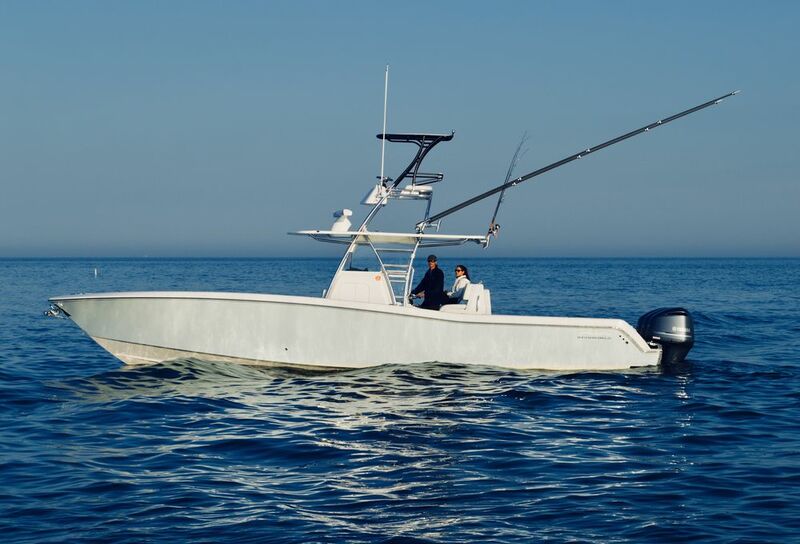 The “Jakamo 2” is a 2018 39’ Invincible, built specifically to service the needs of our Northeast fisheries. 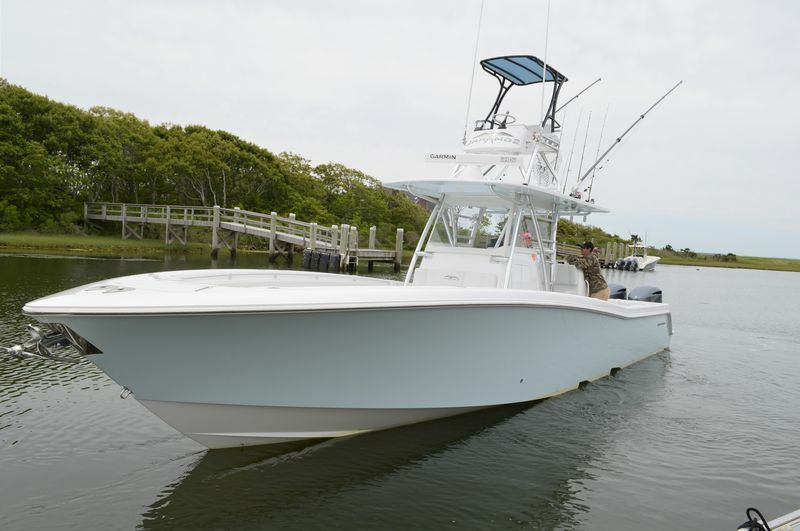 It is the newest and cleanest vessel available for charter on Cape Cod. 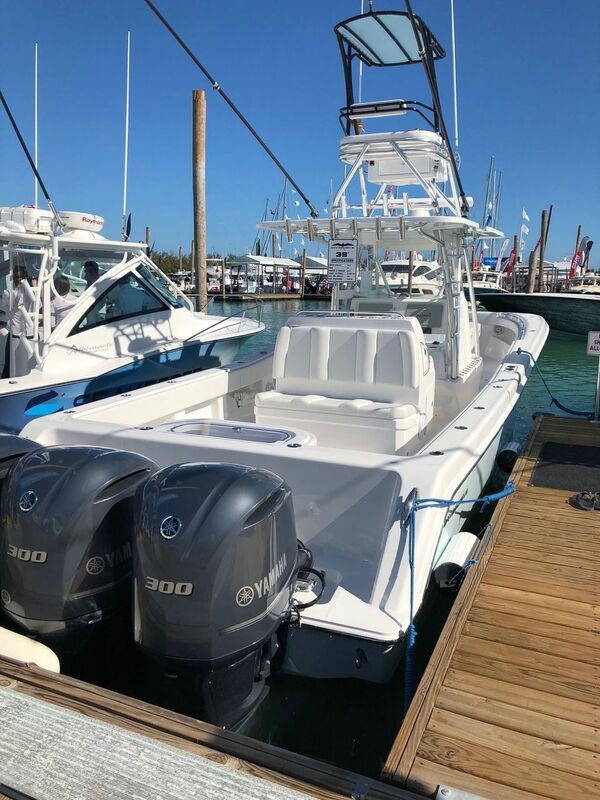 The Jakamo 2 is equipped with triple 300 Yamaha V6 engines which give us a cruise around 45 mph and a top speed of 63 mph. 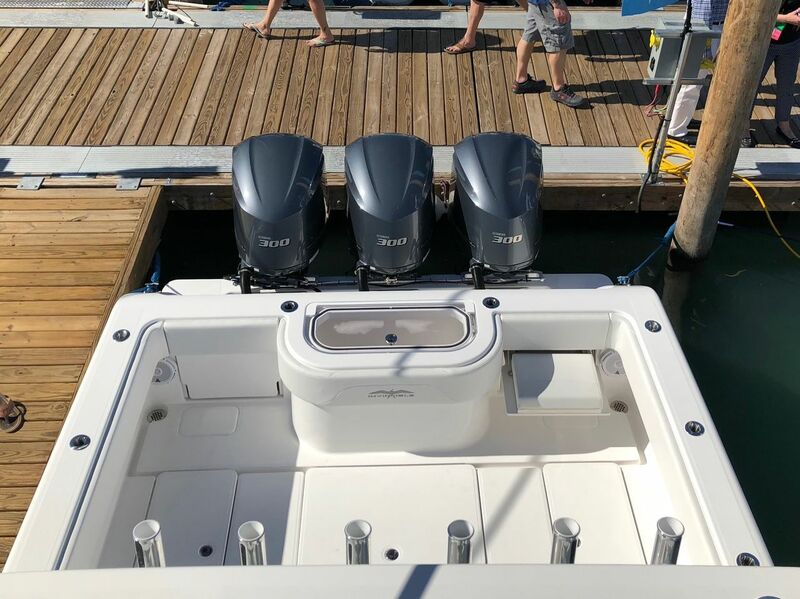 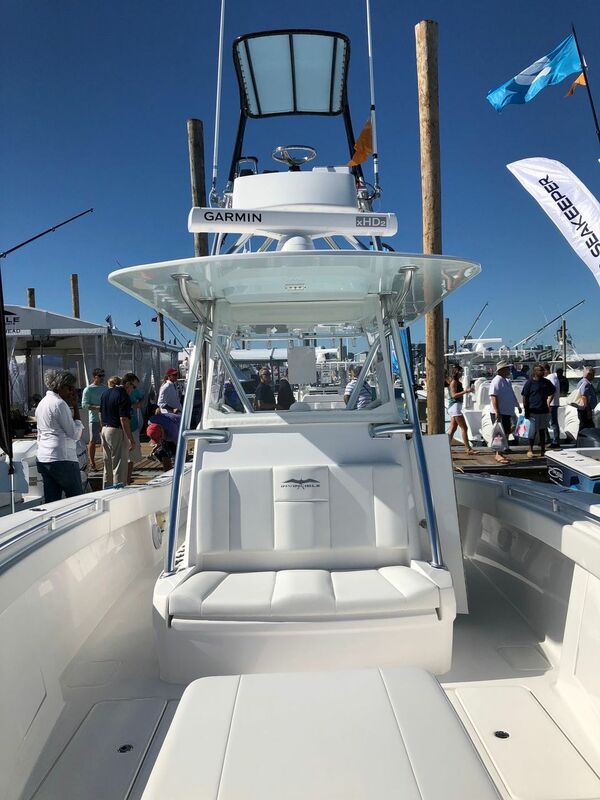 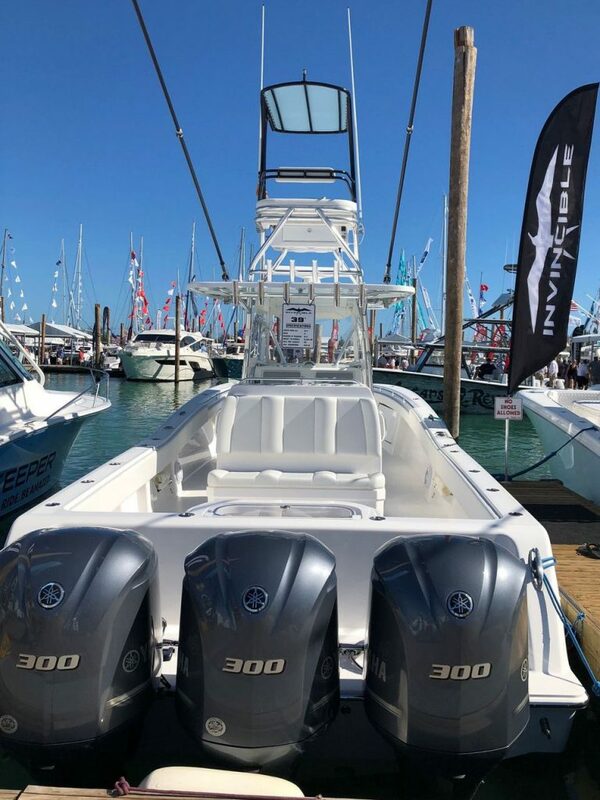 The “Jakamo 2” has been rigged with top of the line touch screen electronics by Garmin and a killer JL audio sound system, providing a safe and enjoyable trip whether it be inshore or all the way to the Canyons. 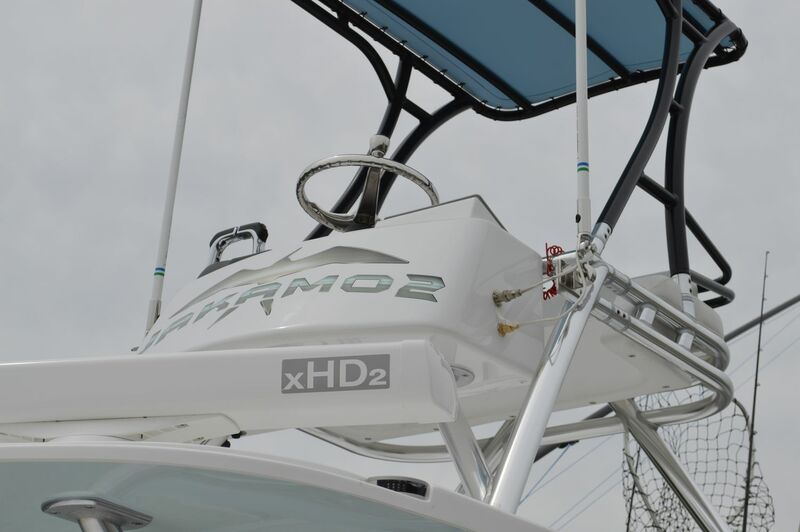 The “Jakamo 2” has also been equipped with all the necessary safety gear including an EPIRB, satellite tracking system, 6-man life raft, and offshore life jackets. 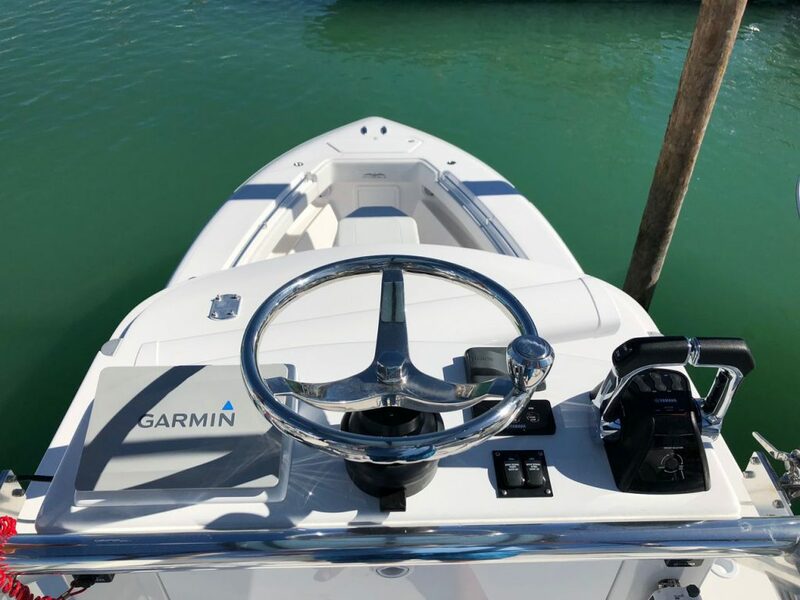 When it comes to center consoles, the incredible ride on the Jakamo 2 has been described by charter guests as the time of their life and worth the trip alone!